Keola is available for clearing sessions at Lightworker’s Sanctuary Every Tuesday, Thursday, 1st Friday & 2nd Sunday of every month. After receiving my spiritual awakening in 2005, I retired from farming to peruse my calling. 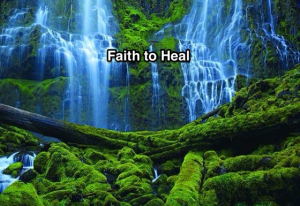 I have studied many healing modalities to understand how other healing cultural practices work. (Western, Chinese, Japanese, Hawaiian to name a few) Since 2005 I have been helping people become balanced (Lokahi) in mind, body and spirit. (Basically helping them release trauma/negative emotions from their past). My form of cultural teaching and healing is primarily based on Aunty Morrnah (Well respected Kahuna) Simeona’s works and beliefs. Though I have studied many different healing modalities, some of my most profound teachings have come from spirit and I use these teachings to touch the masses.